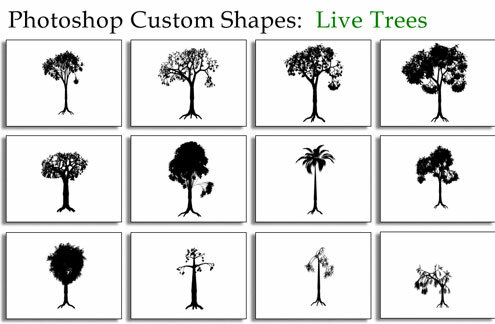 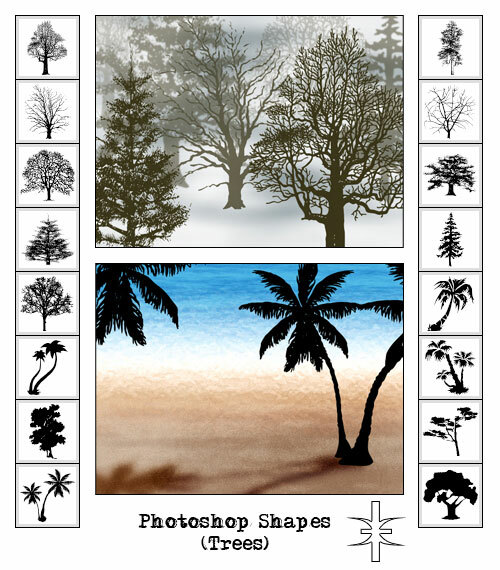 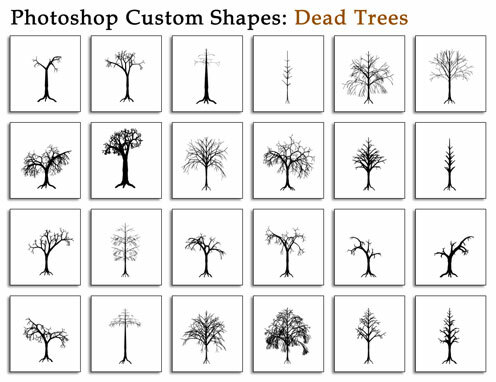 Custom shapes for Photoshop, are very much essential to design a web site. 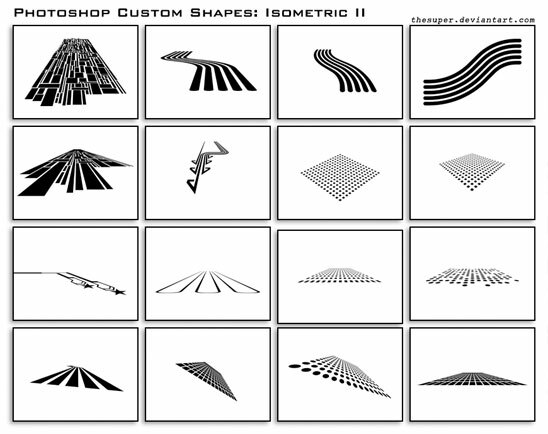 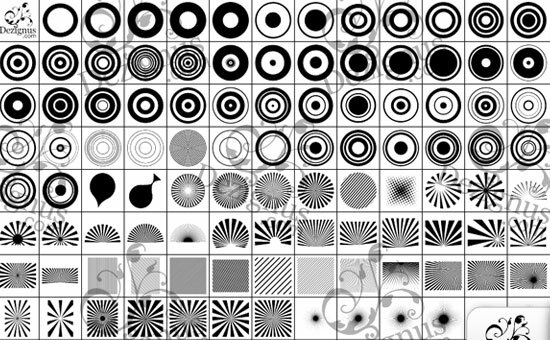 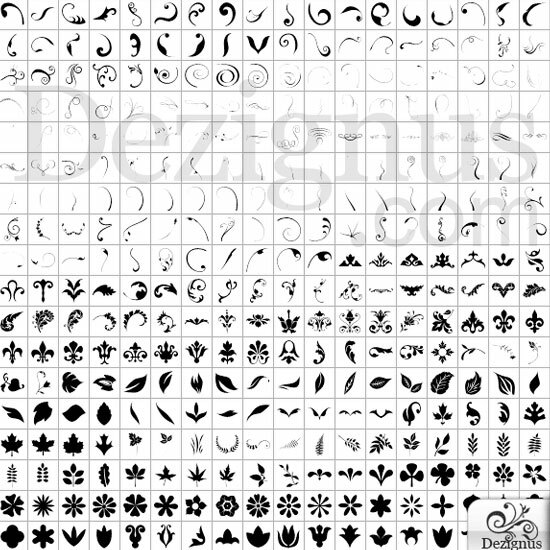 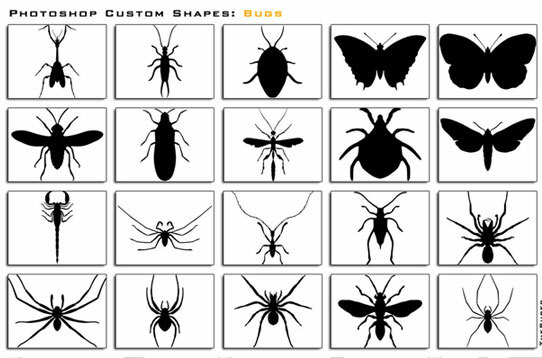 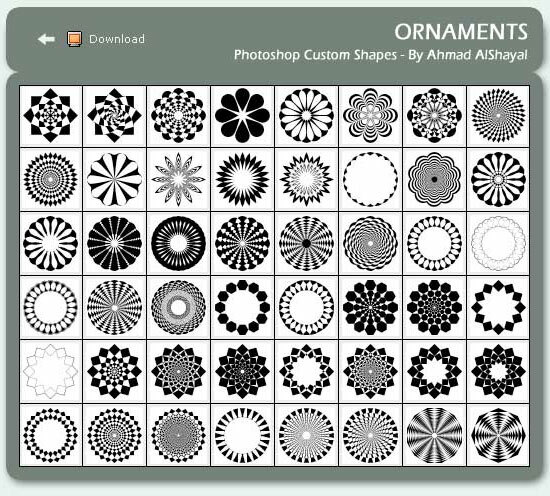 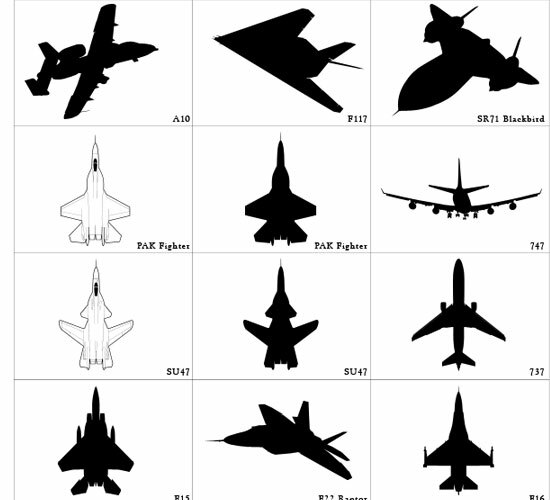 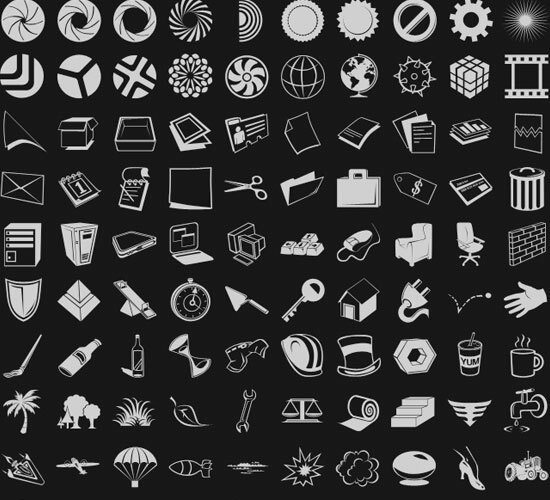 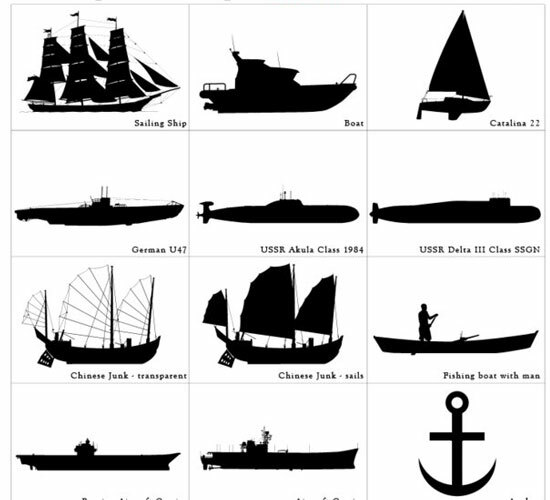 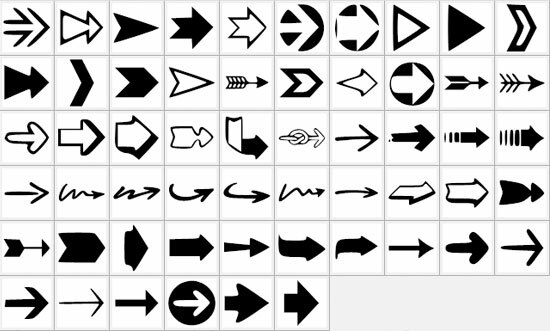 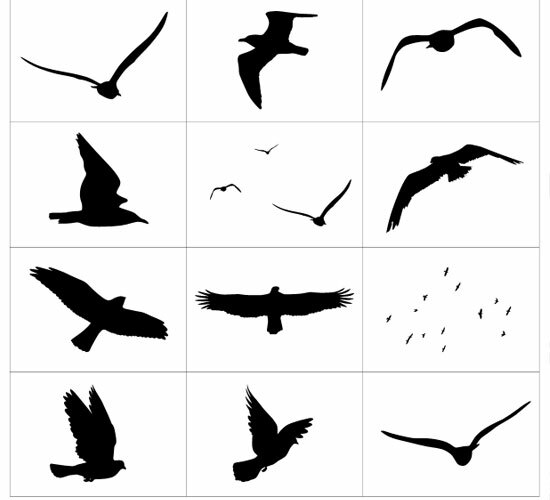 There are so many free custom shapes with resources are available in the internet. 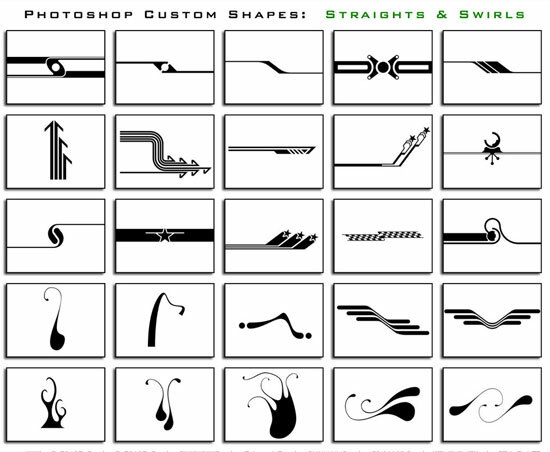 Today we showcase some useful free custom shapes for Photoshop with source file and instructions for installing in Photoshop tool box. 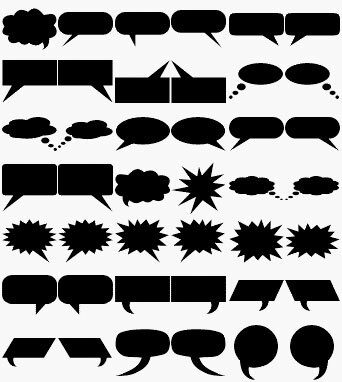 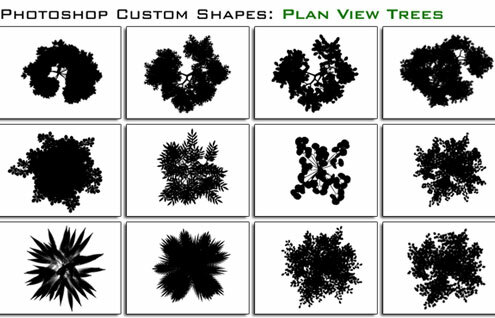 Download these custom shapes and install them now. 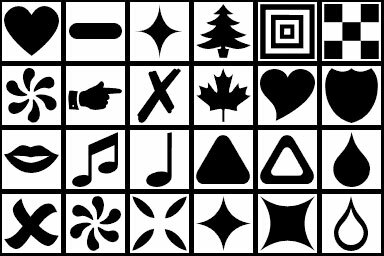 Next PostWill the Amazon Fire Burn Out?